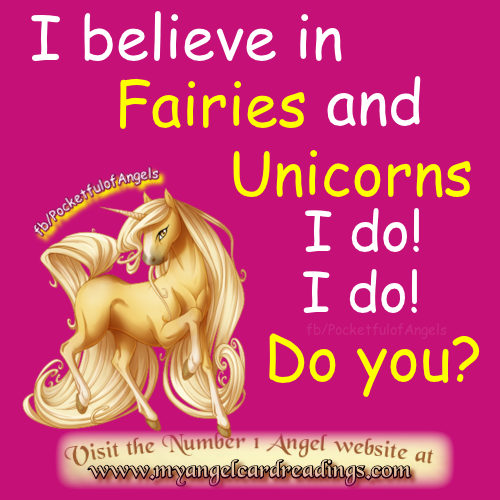 A magical collection of quotes about Unicorns and Fairies. fail to be fascinated by the concept of their very existence? "When the first baby laughed for the first time, the laugh broke into a thousand pieces and they all went skipping about, and that was the beginning of fairies. And now when every new baby is born its first laugh becomes a fairy." . "There may be fairies at the bottom of the garden. There is no evidence for it, but you can't prove that there aren't any, either". 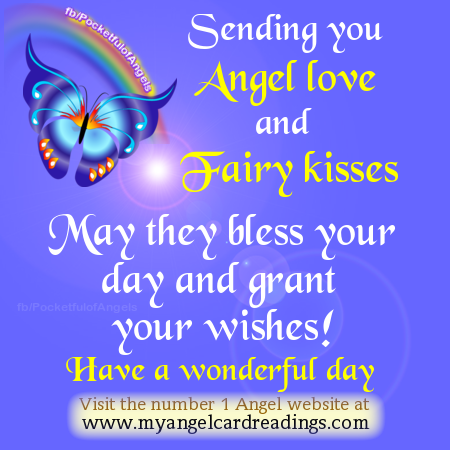 "Nothing can be truer than fairy wisdom. It is as true as sunbeams." "Raindrops are like fairy whispers." . 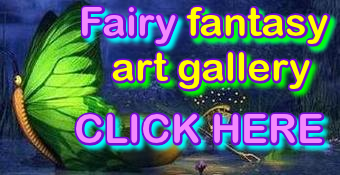 "Where there is Joy, Laughter and Colour, Fairies will be found!" . 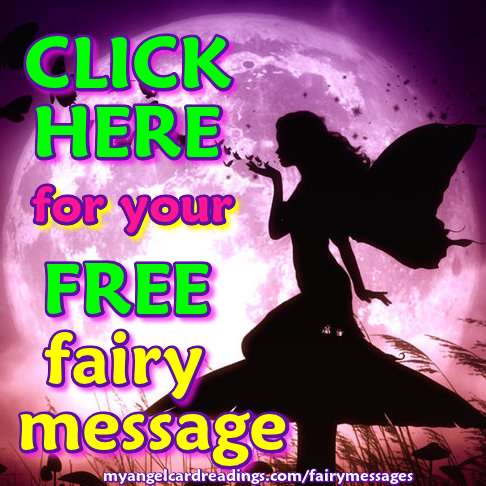 "Spread your wings and let the fairy in you fly!" “I believe in everything until it's disproved. So I believe in fairies, the myths, dragons. “Garden fairies come at dawn, bless the flowers then they're gone. 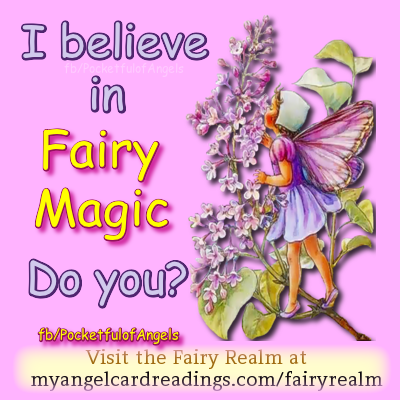 “Are those the magic fairy wands glistening on the tree, or only winter icicles that I see? "Unicorns don't care if you believe in them any more than you care if they believe in you." The Unicorn - The beautiful white horse with the magical horn that heals. ‘Then God told Adam to name the animals. All the creatures gathered around ..... and the first animal he named unicorn.’ "
"Of all the legendary animals of art, folklore and literature, the Unicorn is the one with the greatest hold on our imaginations. Other fabulous beasts are clearly inventions, existing only in a mythical landscape of our own collective creation. But the Unicorn strikes us as more than imaginary. It seems possible, even probable - a creature so likely that it ought to exist." 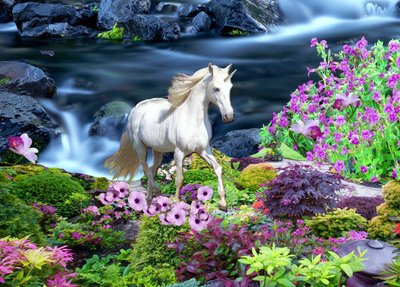 "...and from the heart of the blossom there appeared a unicorn..."
unicorns live inside the true believer's heart. 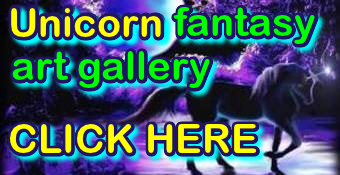 Which means as long as we can dream, there will be unicorns." "The unicorns were the most recognizable magic the fairies possessed, and they sent them to those worlds where belief in the magic was in danger of falling altogether. After all there has to be some belief in magic- however small- for any world to survive."